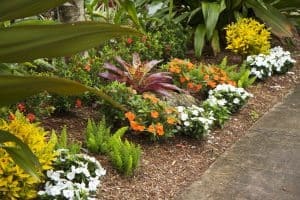 Installing a long-lasting landscape in Florida involves more than simply purchasing a bunch of plants and planting them around a property. Proper planning, experience, and knowledge are what set a great job apart from the rest. 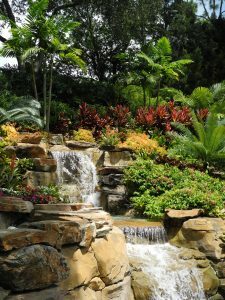 Each landscape project is an investment that we want our customers to continue enjoying for many years. One way that we ensure a landscape’s long and healthy life is by using quality materials. While some companies choose to cut corners by using plants from one-stop-shop home improvement stores, we opt to work with local and trusted nurseries. The benefit of using a local nursery lies in the pride and care they take when growing and caring for their plants. No matter the budget or size of the job, our goal is to build landscapes that are strong and beautiful. During our initial consultation and assessment, we carefully establish the areas on the property that would best suit each type of plant or tree. Once that is established and finalized, our professional team then uses that information during the installation. For example, if a tree is planted too close to a building, the root system may spread and compromise the building’s foundation. Another important fact to consider is that leaves of certain trees fall to the ground and affect the PH balance of the surrounding soil. Those same leaves may smother plants by creating a blanket that locks out nutrients and proper soil aeration. A professional installer will know what type of tree, plant, or grass will do better in each area of a property. Each member of our team is trained to practice Florida Friendly methods that promote the overall health of our state’s unique eco-system. The value of hiring a professional landscaping company gives many property owners peace of mind in knowing that the job is being done right. Over our years of working on many properties around Florida, we have seen the effects of both good and bad installation jobs. Our goal is to use our extensive knowledge and skills to create aesthetically pleasing and functional landscapes for each client. 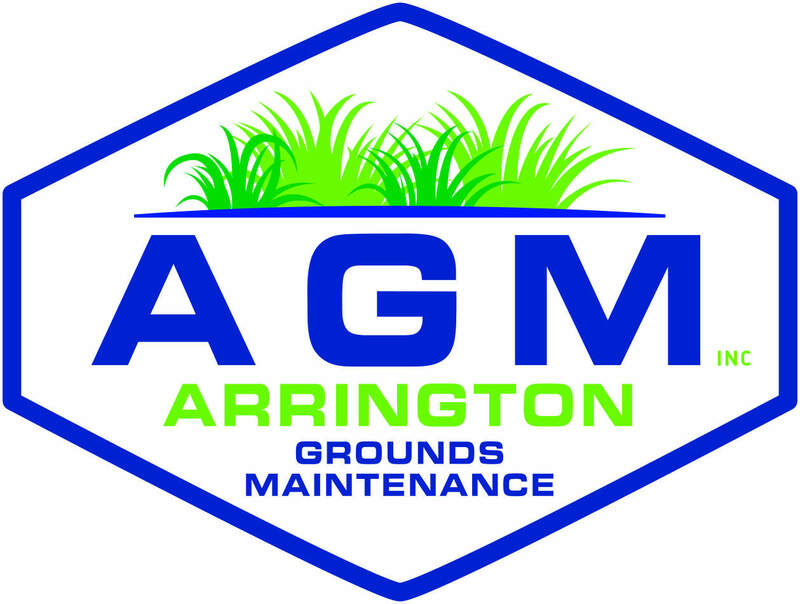 Interested In Our Landscape Installation Service?